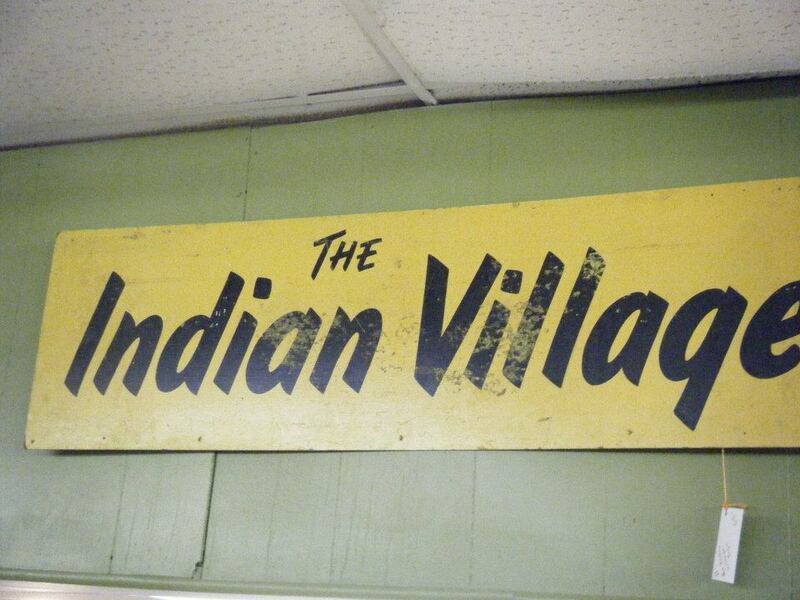 Todd Hollenbeck opened Cool and Collected Antiques, November of 2011, in the Indian Village Mall. What sets Cool and Collected Antiques apart from other antique shops it the fun décor, the variety of merchandise, and a more open feel to the shop. From an early age Todd has enjoyed antiques. From his mother’s collections, to the antiques in his grandmother’s house, to the auctions experiences he shared with his father. Todd’s father is an avid auction bidder, but Todd might even outbid him if the situation warranted. Todd grew up with a fondness of antiques and of “old stuff”. His interest for finding treasures developed at an early age. Todd’s first purchase was a piece of art he bid on at an auction in Yankton, South Dakota, at the age of 15. Todd’s interest quickly turned into a passion which led him to maintaining his own antique booth in the early 90’s at Pack Rats in Lincoln. From there Todd expanded by maintaining booths as three malls in the Lincoln area. You will find his interests includes just about everything, from glassware, to furniture, and collectibles to primitives. Some friends would tell you he has a fixation for dishes and china! His taste does range from the traditional to the eclectic, and even includes mid-century items. It was a long standing dream of Todd’s to operate his own antique shop, and in 2011 he made the decision to follow through on this dream. Many months and long hours were put into preparing for the opening of Cool and Collected Antiques. 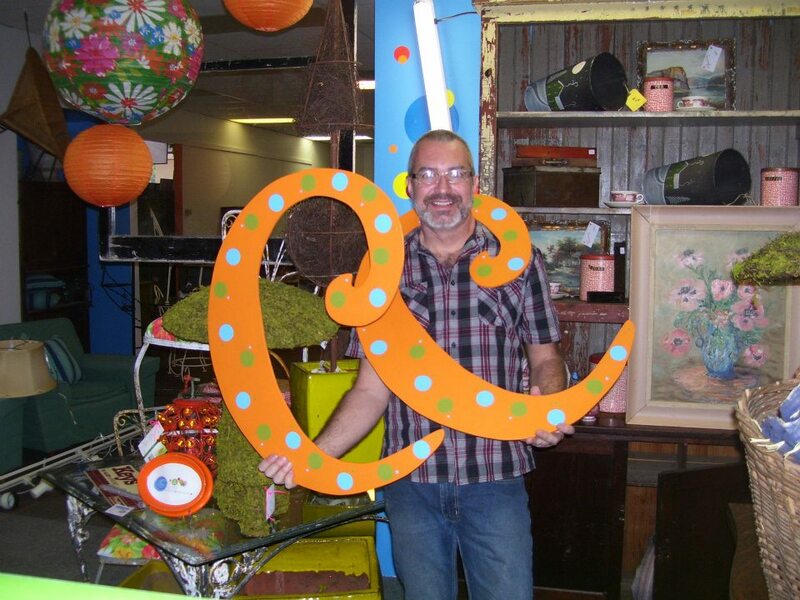 With today’s hot trends for repurposing and up-scaling old “stuff”, Todd lets his creativity flow. His years of experience are definitely evident in the offerings at his antique mall. Many people would describe the atmosphere of the store as being eclectic, enticing, and trendy. Customers can find a very wide variety of antique and collectible merchandise from small case items to furniture. Many first time visitors become repeat customers where they find innovative and original décor idea.